Durham Wildcats have signed 6ft 8ins power forward Fran Urli following a short spell in Spanish basketball with Forca Lleida. 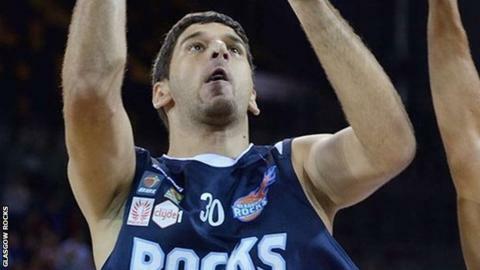 The 25-year-old from Croatia spent last season with Durham's British Basketball League rivals Glasgow Rocks. He will be reunited with college level team-mates John Puk and Chris Jones. Wildcats head coach Lee Davie said: "He is going to give us that needed size and strength we have been missing these last few games."